The story is loosely based on the novel of the same name written by Andrew Anastasios and Dr Meaghan Wilson-Anastasios and the screenplay responsibilities brought Andrew Anastasios and Andrew Knight together. 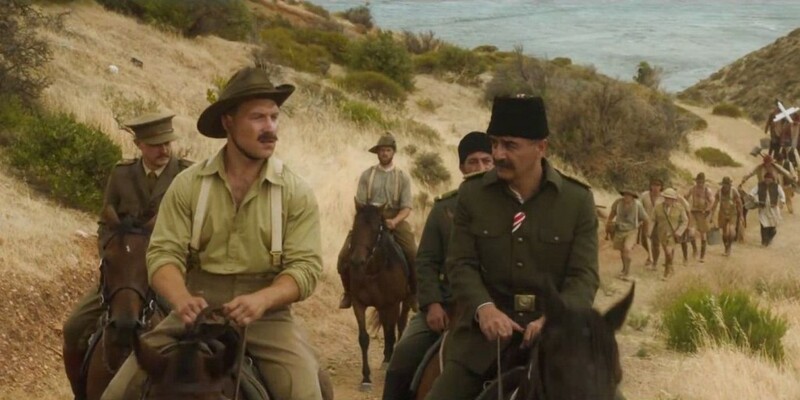 The story takes place after the Battle of Gallipoli, in 1915. 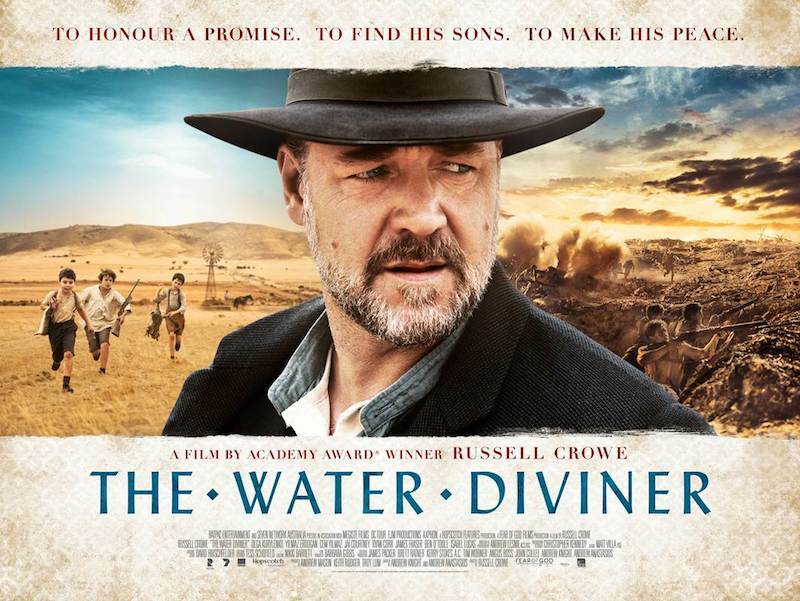 Crowe plays an Australian farmer who travels to Turkey after the death of his wife to bring his three sons, presumed dead, home to be buried with their mother. He stays at a hotel in Istanbul where the hotel manager Ayshe (Olga Kurylenko) captures his attention and he searches for the whereabouts of his sons and if, they are really dead. 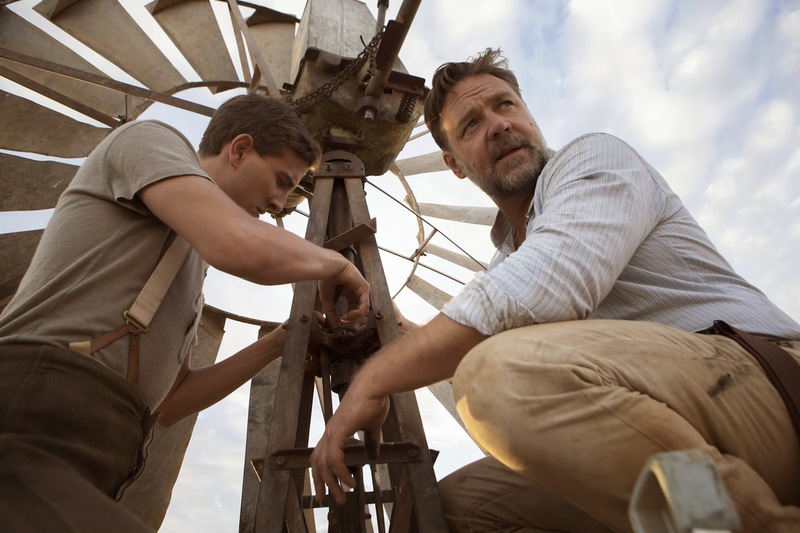 The supporting cast brings Crowe back together with Jacqueline McKenzie, who plays his wife, their first team effort was in 1992’s ‘Romper Stomper‘. 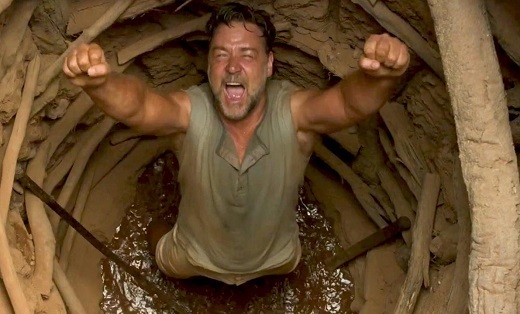 Along with McKenzie, Olga Kurylenko, Yilmaz Erdogen, Cem Yilmaz and Jai Courtney make up a portion of the diverse actors that comprise the cast. This entry was posted on Monday, July 6th, 2015 at 11:19 pm	and is filed under Books, Film, News. You can follow any responses to this entry through the RSS 2.0 feed. You can skip to the end and leave a response. Pinging is currently not allowed. « Check Out ‘The Chosen’ Trailer From New Director Ben Jenoshua!! !